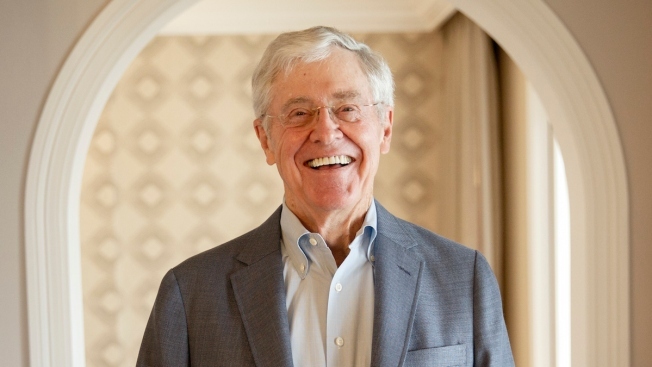 In this file photo, Charles Koch stands for a portrait after an interview with the Washington Post at the Freedom Partners Summit on Monday, Aug. 3, 2015, in Dana Point, California. Senators, governors and business leaders who are pro-limited government and social responsibility convened in Colorado for the Koch brothers' bi-annual retreat over the weekend, NBC News reported. And far from any discussion was presidential politics. Charles Koch's refusal to spend the network's money to influence the presidential election in favor of Trump, aggravated some donors who believe Trump is a far better choice than Clinton. Top Trump campaign aides and top officials of the Koch network, including Mark Holden, the chairman of the board of Koch's political arm Freedom Partners, met in June after Trump staff requests. 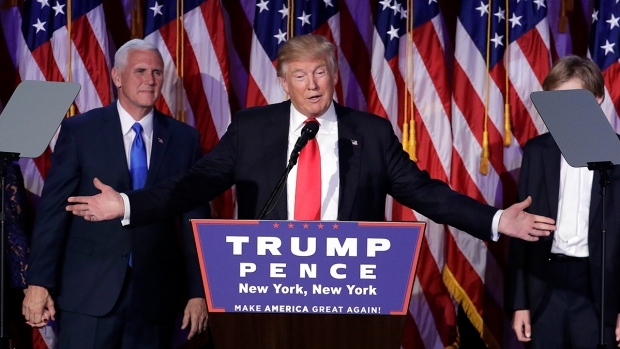 Leaders of the Koch network did not change their position or opinion of Trump after that meeting.